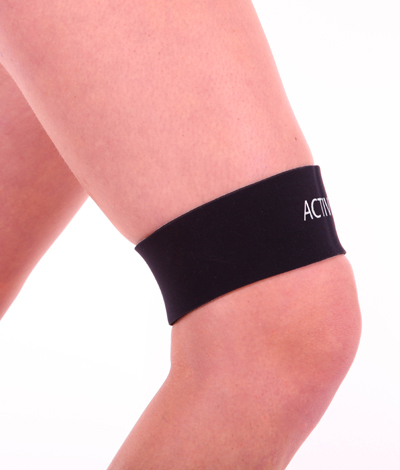 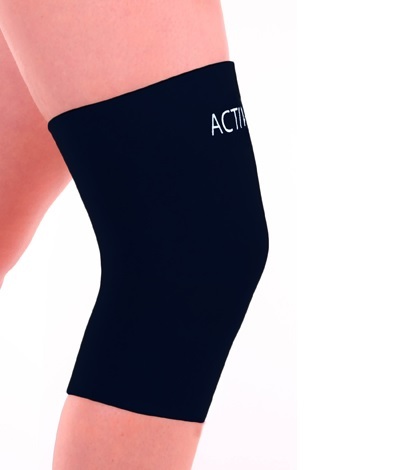 Full support for ligament, cartilage and meniscal injuries; ideal for arthritis sufferers and post-op rehabilitation. 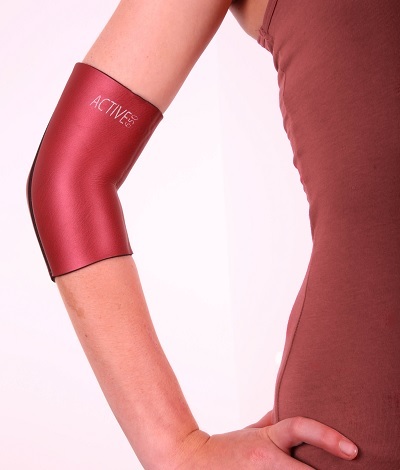 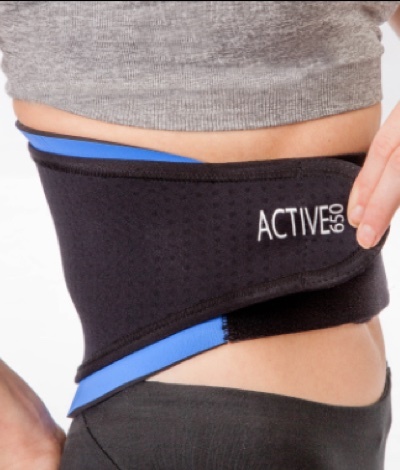 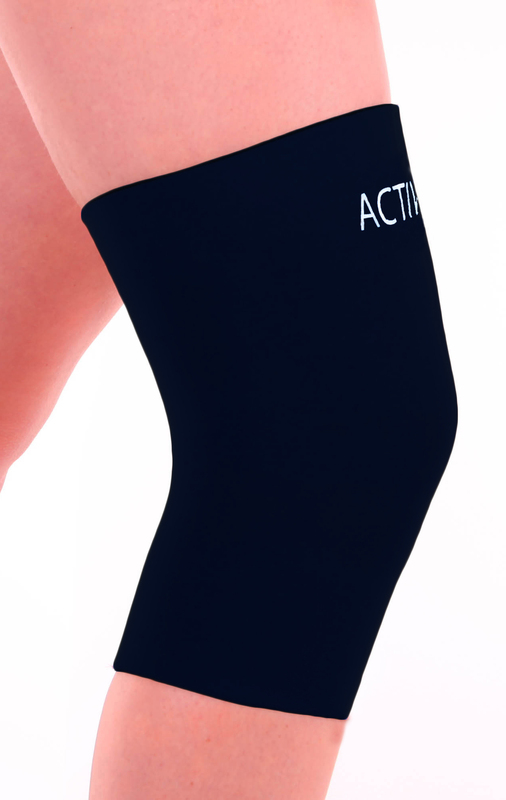 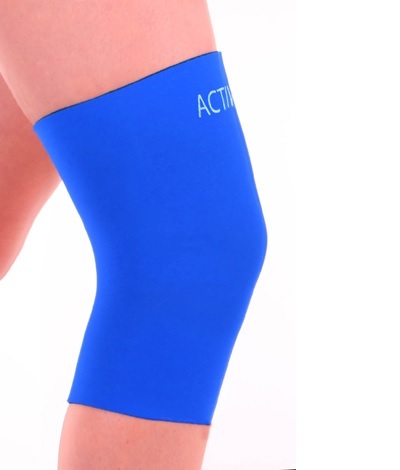 The Active650 Full Knee Support is designed for those looking for comprehensive support to all areas of the knee and the surrounding tissue. 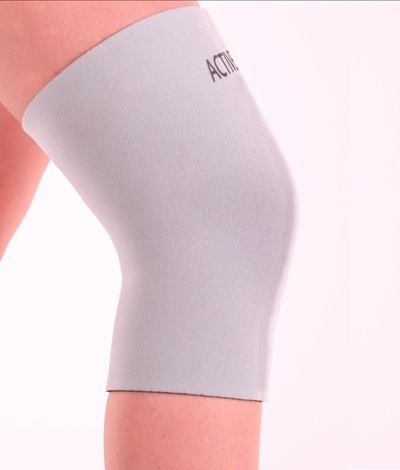 Its super-elasticity means that it expands to allow a full range of movement and contracts to fit snugly without pinching behind the knee. 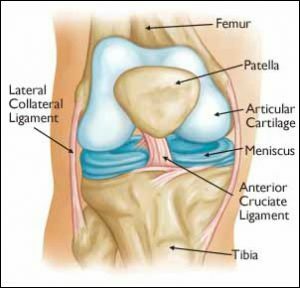 Please measure the circumference of your knee (mid-patella), with a straight leg.